includes such details as furniture, finishes, lighting, and others. features authors? drawings as well as those from practicing professionals. 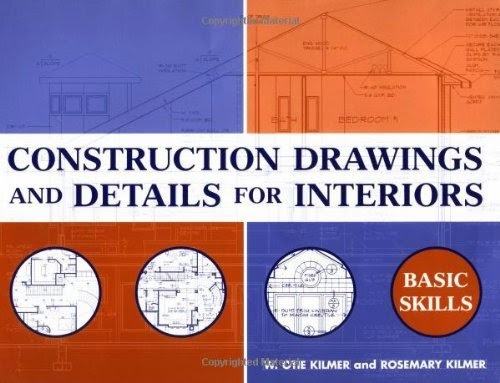 covers drafting fundamentals and conventions; drawing types, plans, and schedules; and computer-aided design. addresses graphic language as a communication tool. details the process of creating construction documents, the use of computers, and various reproduction systems and standards. includes examples of both residential and commercial interiors. is an essential reference for NCIDQ examination.